Nathan is the visual caption head as Southwind Drum and Bugle Corps. He received his degree in Music Education from The University of Southern Mississippi. 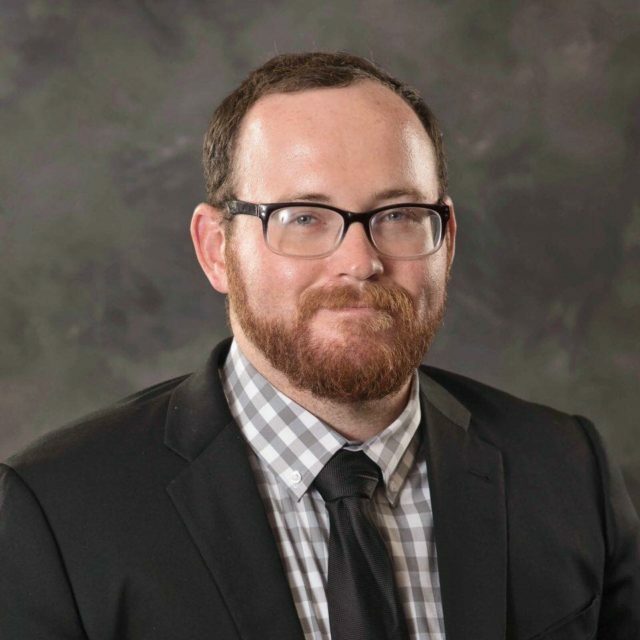 Nathan is the Director of Bands at Saint Stanislaus College Prep and Our Lady Academy in Bay Saint Louis, MS. Nathan works with various groups around the coast as a clinician for marching fundamentals and design. He has performed with Teal Sound Drum and Bugle Corps( 2011) and Spirit of Atlanta Drum and Bugle Corps (2012-2014). This will be Nathan’s fourth year with Southwind. 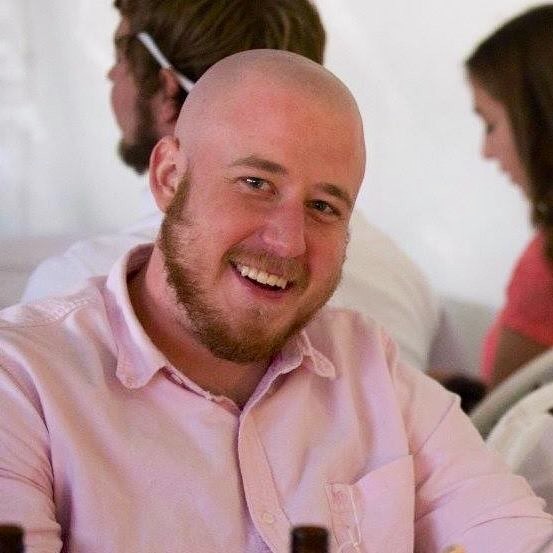 Growing up in Nashville, TN, Nate Hughes currently resides in Clarksville, TN where he is a music education major at Austin Peay State University. His performance experience in the pageantry arts includes being a member of the 2014 Cavaliers Drum and Bugle Corps, and a cast member of Rhythm X Winds in 2016. 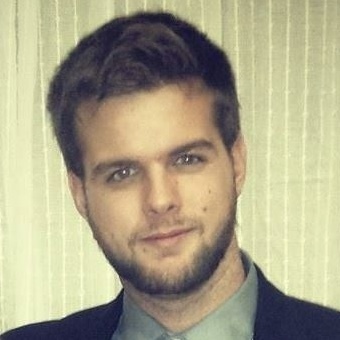 As a teacher, Nate has been on the visual staff of multiple high schools in middle Tennessee. As the visual caption head at Goodpasture Christian School, where he has taught since 2011, the Marching Cougars have gone on to be BOA regional champions, and the 2016 Division 1 State Champion. 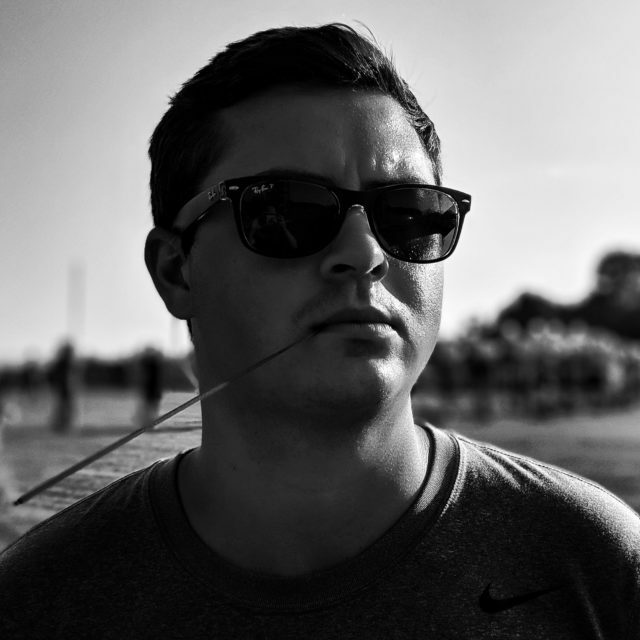 Nate has also taught with Fred J Miller inc. during their summer clinic programs across the US and is also a former member of the visual staff for Music City Drum Corps. 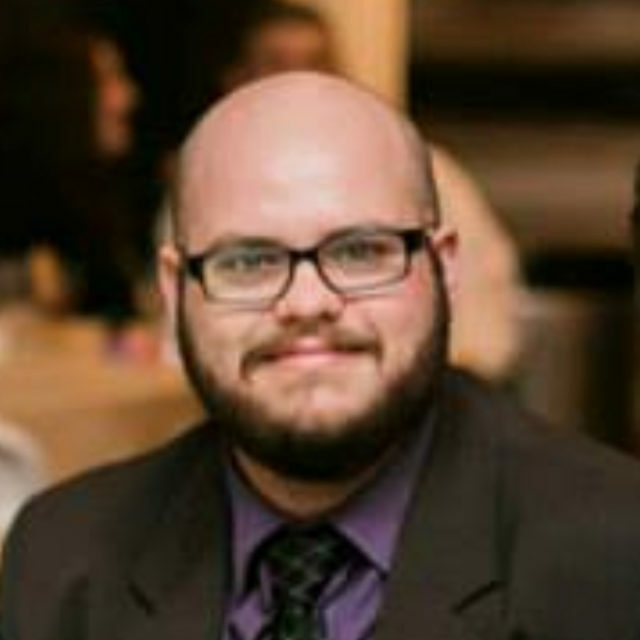 He is excited to return for his third season teaching at Southwind Drum and Bugle Corps. 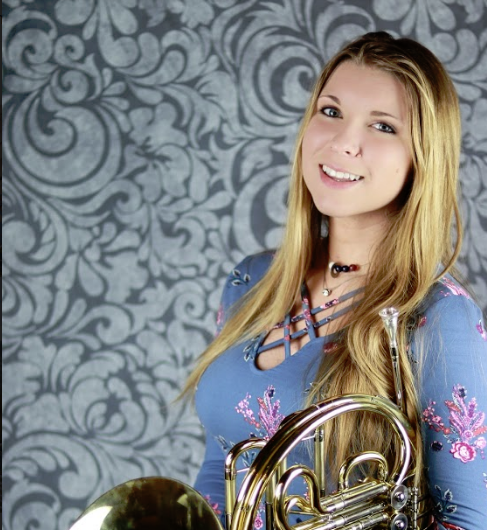 provided private trumpet and French horn lessons from beginners to high school seniors. Jesse has had the pleasure of spending three years marching World Class Drum Corps with the 2014 and 2015 Troopers Drum and Bugle Corps and the 2016 Blue Knights Drum and Bugle Corps. DJ Fitzgerald is a resident of Olive Branch Mississippi where he serves as the Assistant Director of Bands at Olive Branch High School. At Olive Branch, DJ oversees brass instruction from 6th-12th grades, teaches the visual program for the marching band, assists with the Wind Ensemble, and conducts the Symphonic Band and Conquistador Jazz Ensemble. He holds his Bachelor’s Degree in Music Education from the University of Mississippi where he was named “Outstanding Student in Music Education”. This is DJ’s 4th year on the Southwind Visual Staff. Sara Rogers is currently an Art Teacher at Godley High School in Godley, TX. She resides in Fort Worth, TX with her two dogs, Stella & Luna. 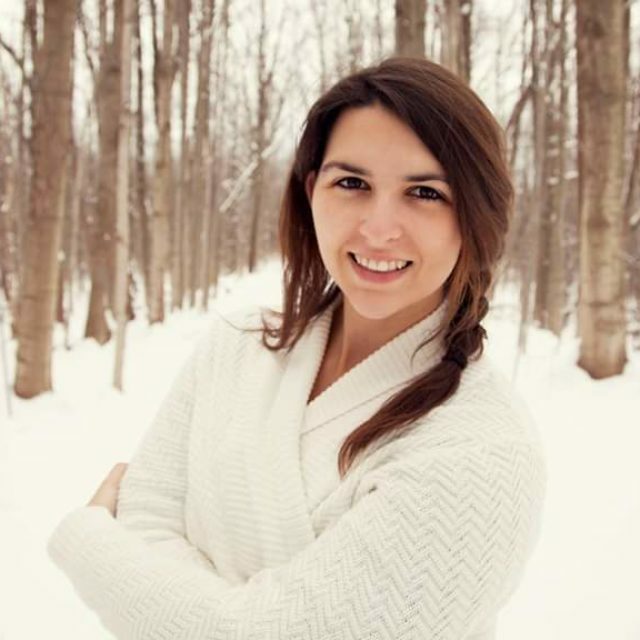 Sara has her Bachelor of Fine Arts in Photography from the New Hampshire Institute of Art and owns her own business, Sara Elizabeth Photography. Sara worked as a Media Producer for the Boston Crusaders in 2013, The Cadets/YEA in 2014 and the Blue Knights in 2016. Sara started her marching career in 2003 when she was in the 8th grade. From 2003 to 2007, Sara was a clarinet turned mellophone player in her high school’s marching band at Oswego High School in Oswego, NY. Growing up in a drum corps family, Sara started her drum corps career in 2006 at the White Sabers (DCA) and was a member of the color guard. From 2007-2009, she marched with the Rochester Crusaders (DCA) on mellophone. Sara’s DCI career started in 2010 where she marched one season with Carolina Crown and then two seasons at The Cadets in 2011 & 2012. Sara was apart of the 10th World Championship win for The Cadets in 2011 where they also won the John Brazale award for Best Visual Performance. Sara marched one year of WGI in 2010 on cymbals with Onondaga Community College Indoor Percussion from Syracuse, NY. Sara taught visual at her alma matar, Oswego High School, in 2010 & 2015. She is currently a visual tech at Godley High School in Godley, TX. 2019 will be Sara’s 2nd year as a visual technician with Southwind and is very excited about what this season has in store! Emily Schoff received her Bachelor of Music Education degree from Wittenberg University in Springfield, OH. Emily has taught visual instruction and choreography as a tech with several marching bands around Columbus, OH as well as the Columbus Saints for their 2015 season in Soundsport. From 2015-2018, Emily enjoyed heading the visual program for the Northeastern Jets marching band and Indoor Percussion ensemble. Outside of marching she has experience in ballet that she enjoys bringing to her educational approach. Emily’s Drum Corps International career began with the Blue Stars where she would call home for the 2013-2015 and 2017 seasons. Currently Emily lives in Livingston, Texas where she teaches as a Junior High band director and works with the Livingston Royal Brigade. Emily is very excited to be back with Southwind for a second season on the visual staff. 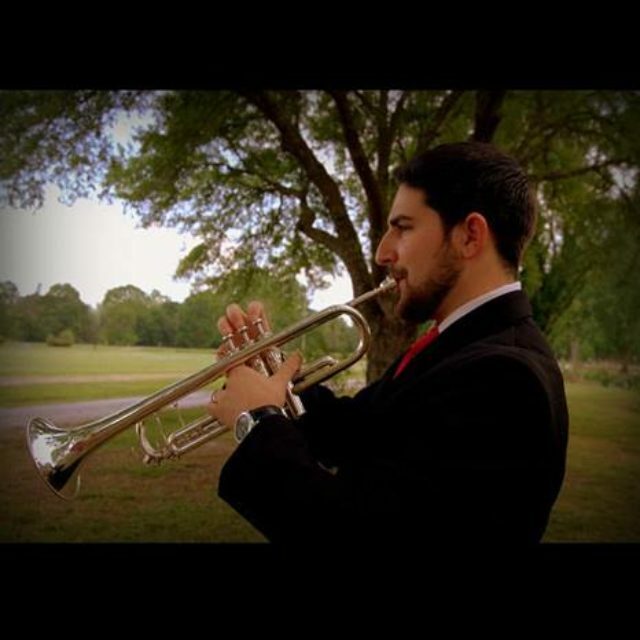 Greg Wheat is a resident of Mobile Alabama and a student at the University of South Alabama pursuing a degree in Music Education and Business under the direction of Dr. Will Petersen. Greg played tuba at Spirit of Atlanta Drum and Bugle Corps in 2012 and at Carolina Crown in 2016. He provides private lessons to students local to the area of Mobile and has worked the last two years with Southwind Drum and Bugle Corps as an instructor. He is very excited to be back this next season and is ready to see what Southwind can accomplish.